Get smooth, shiny, irresistible paint with Pinnacle. 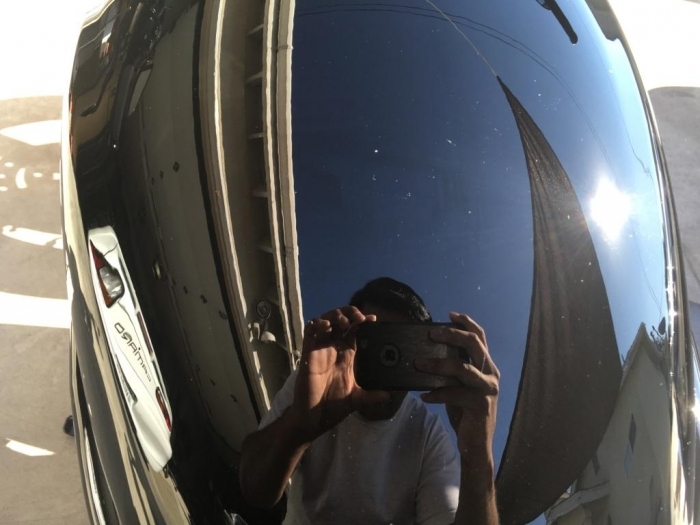 Pinnacle Advanced Finishing Polish gives your vehicle�s paint maximum impact with a clear, reflective gloss and flawless appearance. 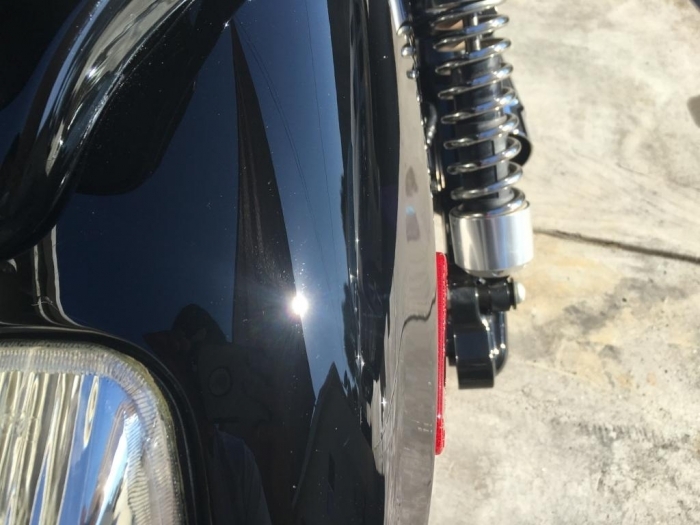 This is more than a finishing polish; it�s the final word on shiny, smooth paint. Pinnacle Advanced Finishing Polish is packed with diminishing abrasives that maximize surface gloss and reflectivity on all paint finishes. Our unique abrasives break down gradually as they scour the finish, blending away any haze and restoring perfect clarity to the paint. Think of the dust used by jewelers to polish fine gemstones. Jewelers polish cut diamonds by rubbing each edge against an iron wheel charged with diamond dust. As the dust polishes the diamond, oil is added to keep both surfaces lubricated. To get the finest shine, you have to use the finest abrasives. Pinnacle Advanced Finishing Polish uses this same principle to polish automotive paint. Pinnacle Advanced Finishing Polish is highly concentrated. Only a quarter size amount is needed to polish each 2 x 2 square foot area. Every drop is packed with microscopic diminishing abrasives that gently bring out your vehicle�s best finish. For the best results, apply Pinnacle Advanced Finishing Polish with a light cutting pad on your dual action polisher at a speed of no greater than 5. The light cutting pad has small pores to keep the micro-fine abrasives on the paint, rather than disappearing into the pad. Just like the jeweler�s polishing wheel, the polisher is the platform for the polish. There is no need to apply pressure. The motion of the dual action polisher will do the work for you. The polish is easy to wipe off with a soft Cobra Microfiber Towel. Pinnacle Advanced Finishing Polish is the perfect companion to Pinnacle Advanced Swirl Remover. The finishing polish takes the paint a step further by enhancing the shine created by Pinnacle Advanced Swirl Remover. In just two steps, your vehicle will look and feel mirror-smooth with crisp, clear reflections and peerless depth. Pinnacle Advanced Finishing Polish is completely safe for clear coat paint finishes. With improved diminishing abrasives, lubricants, and a ultra-clear finish, Pinnacle Advanced Finishing Polish sets the standard for finishing polishes. The results will speak for themselves! 1. The vehicle should be clean and dry before polishing. Use Pinnacle Advanced Swirl Remover if your vehicle has any light scratches and swirls. 2. Pour a quarter-size amount of Pinnacle Advanced Finishing Polish onto an orange light cutting pad or white polishing pad. You may also apply the polish directly to the vehicle or in a circle on the pad. Spread the polish over the area you intend to polish with the machine turned off. This will reduce splatter. 5. 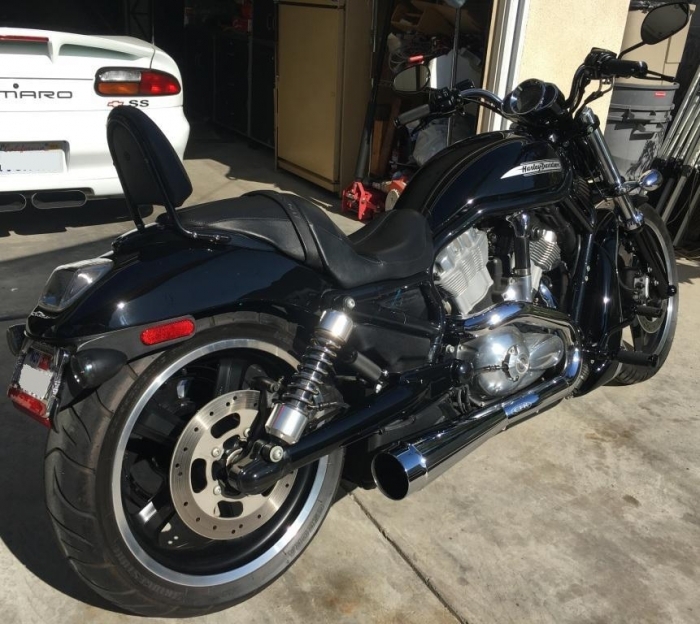 Then finish off the paint with a coat of one of Pinnacle�s show car waxes: Souver�n�, Signature Series II, or Liquid Souver�n�. One of the better finishing polishes. Leaves a brilliant shine. Easy to remove. Can't go wrong with it. Highly recommended. I used this a few times as a last stage polish and was impressed. It left a very clean surface for my sealant or coating. Removed the last of any haze and was simple to use with a PC DA polisher. However, the downside is price. Ya pay for what ya get i guess. This is an excellent finishing polish. Nice long working time with great gloss. Perfect combination for Pinnacle Advanced Compound.